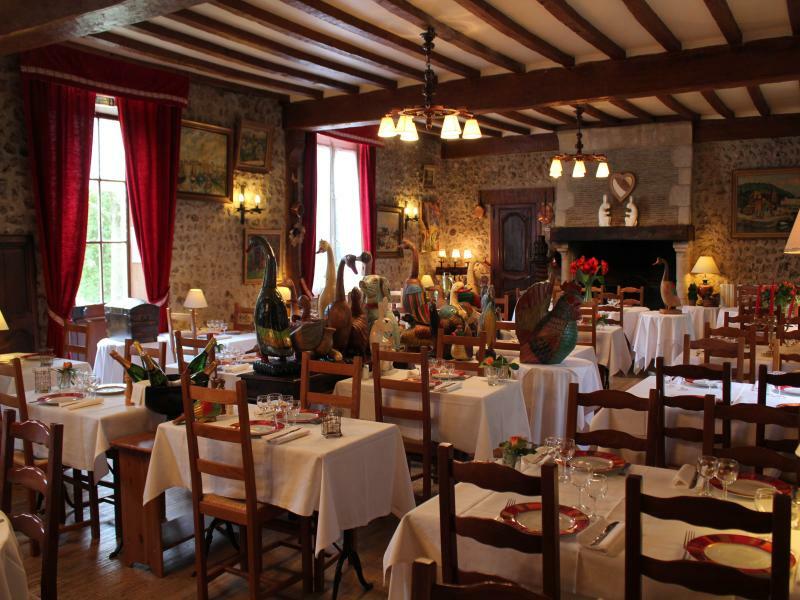 Discover our beautiful norman room with beams and exposed stones. 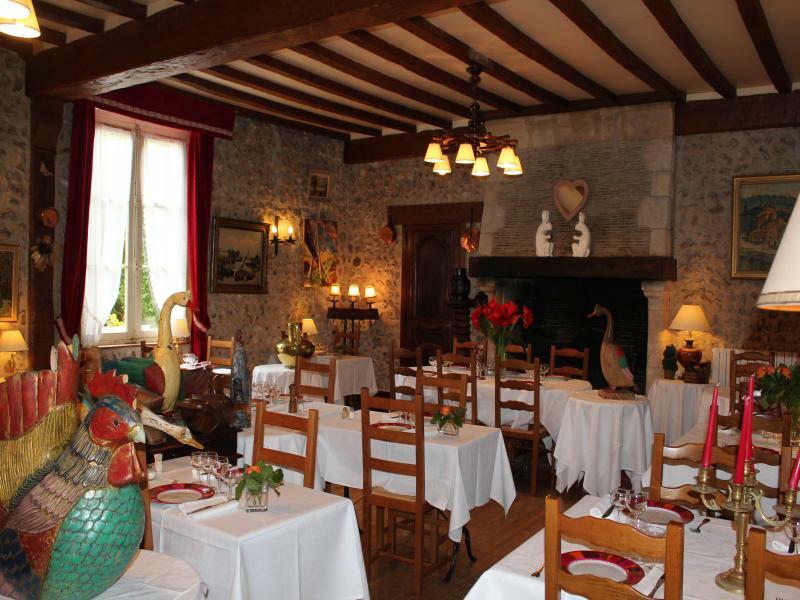 We will welcome you in a warm atmosphere around the fireplace. 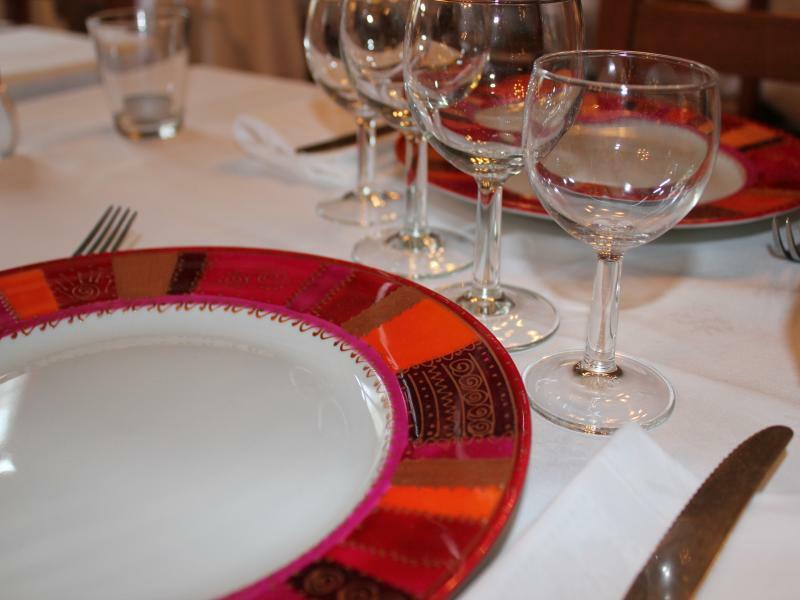 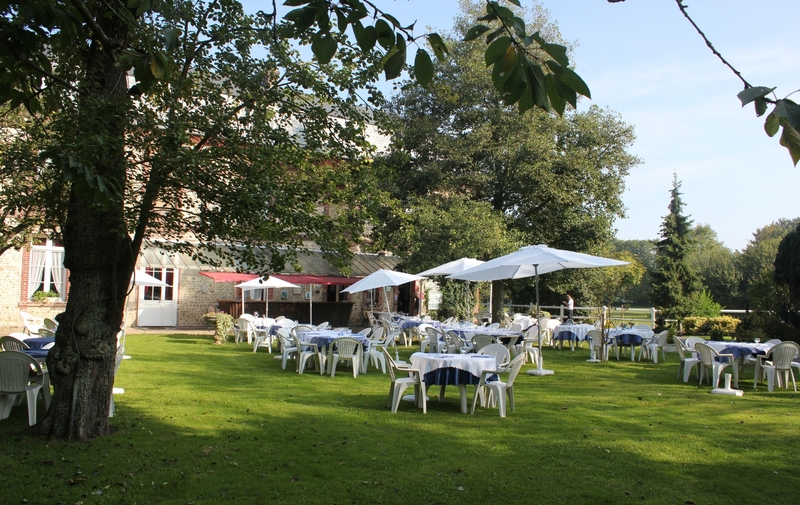 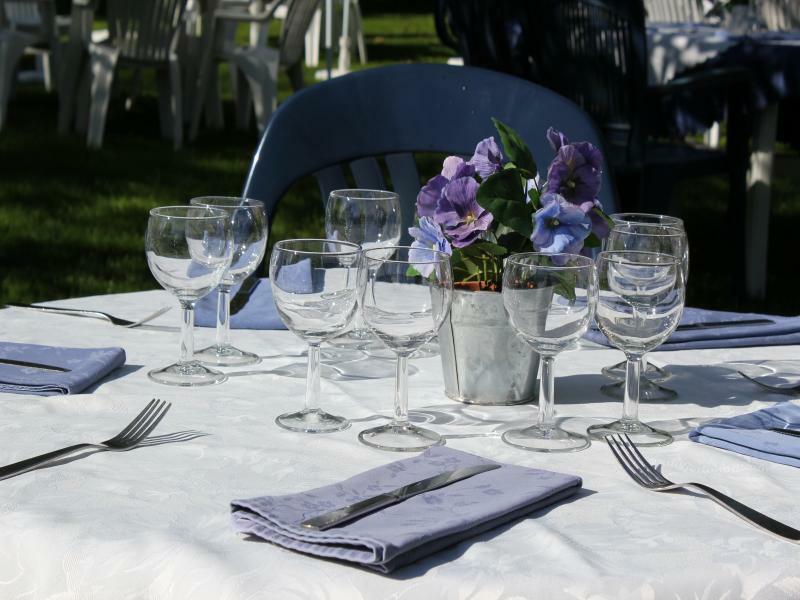 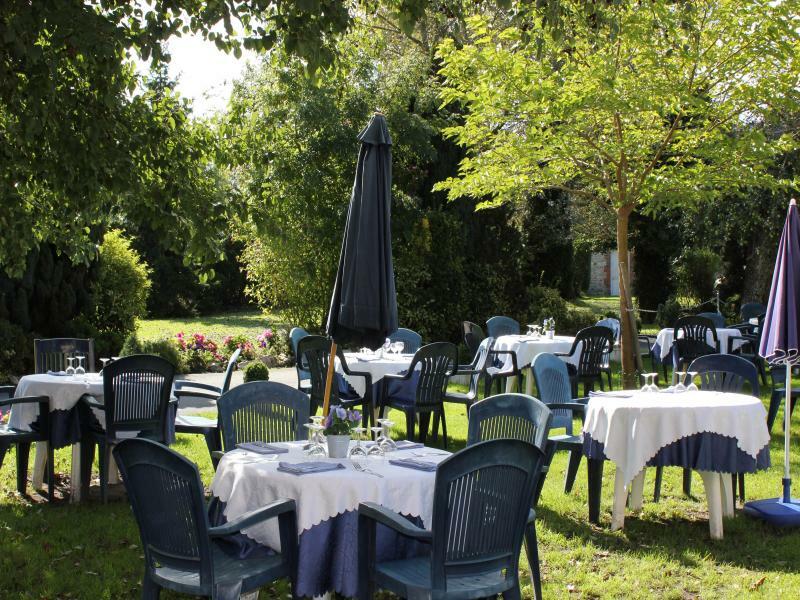 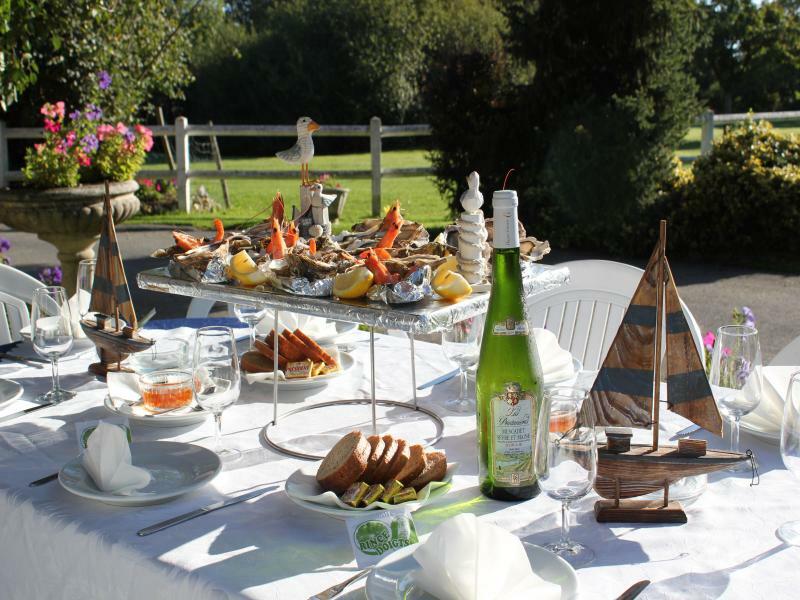 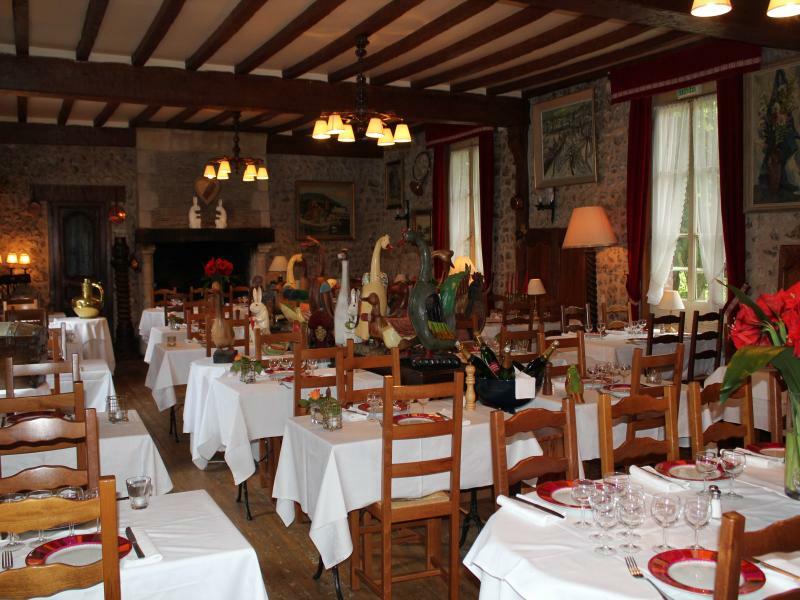 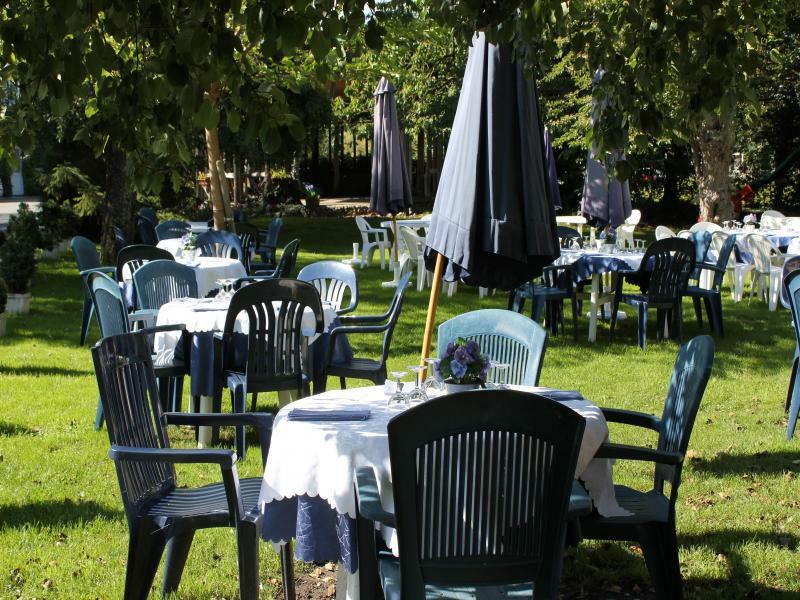 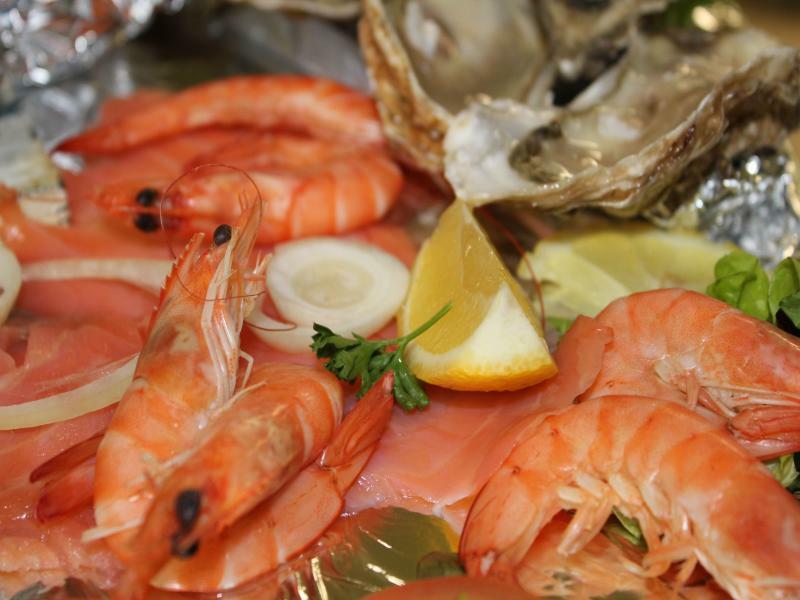 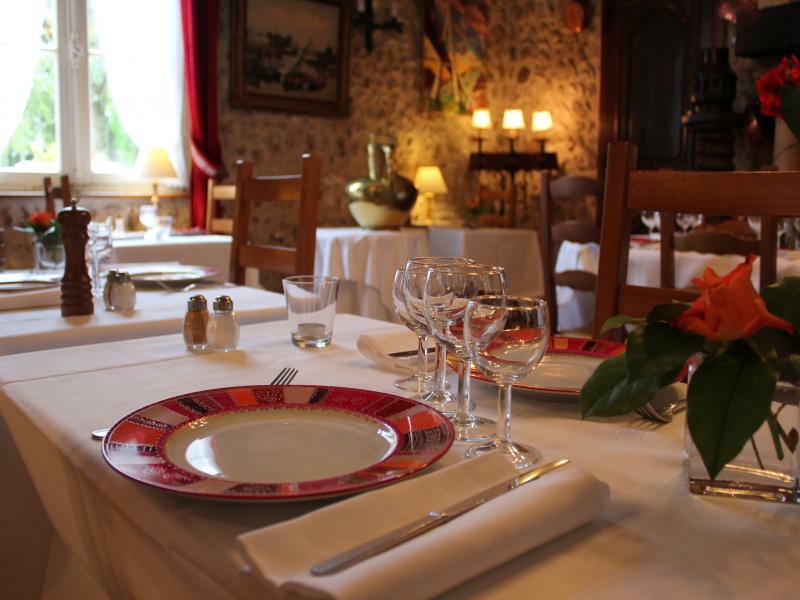 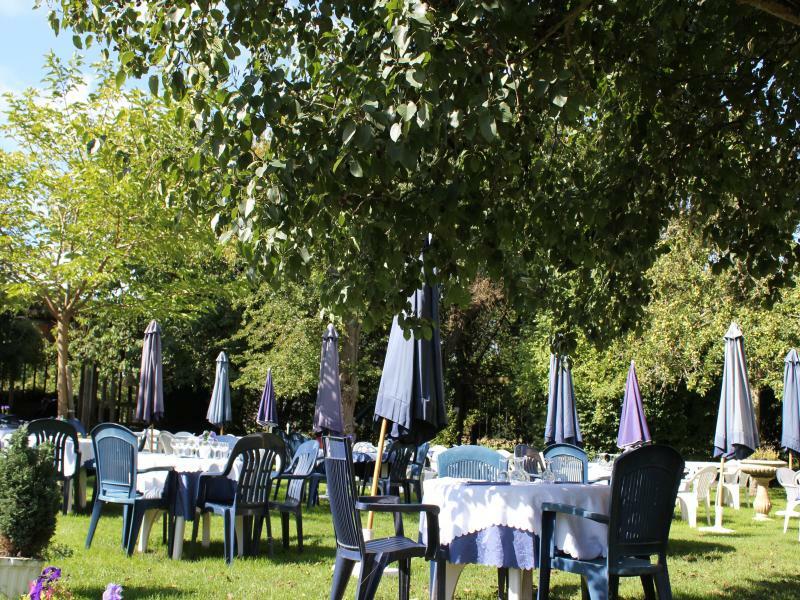 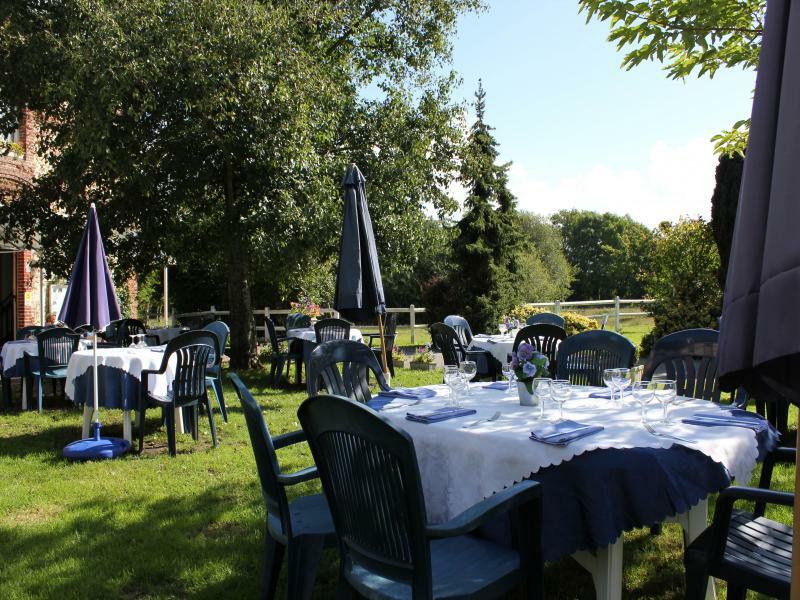 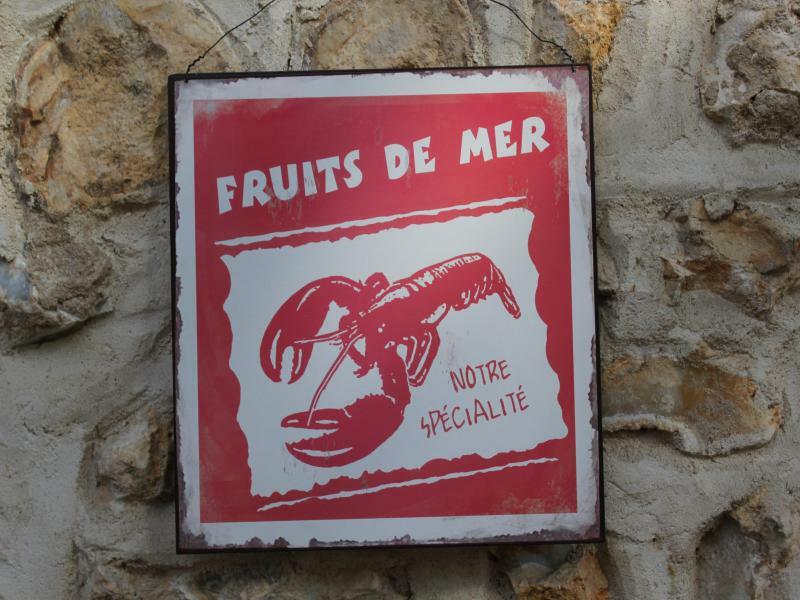 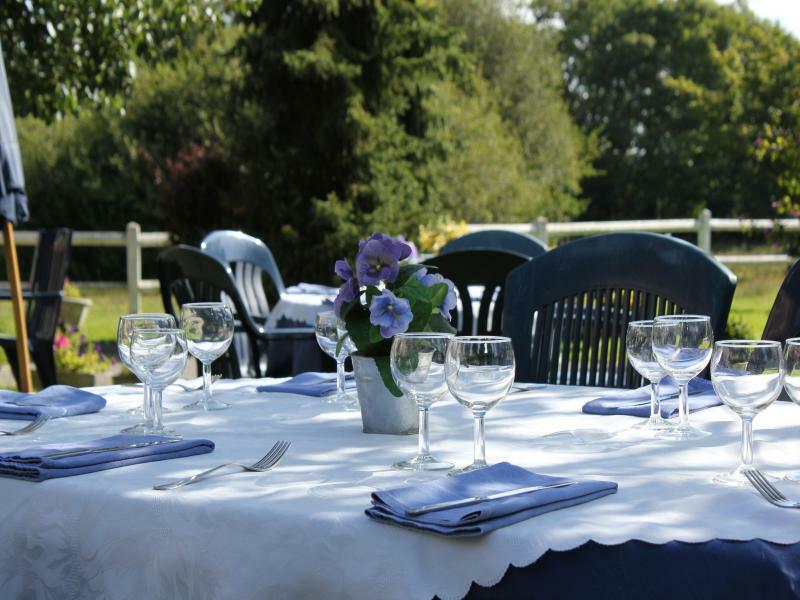 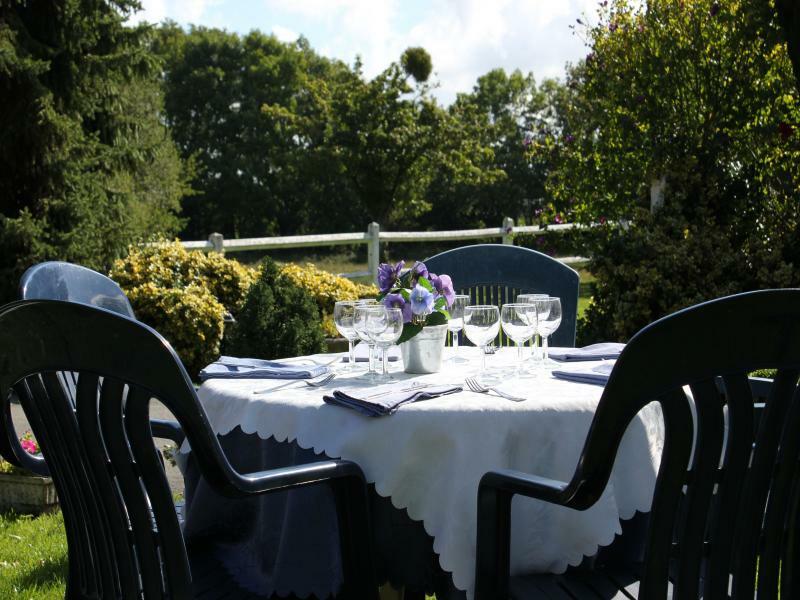 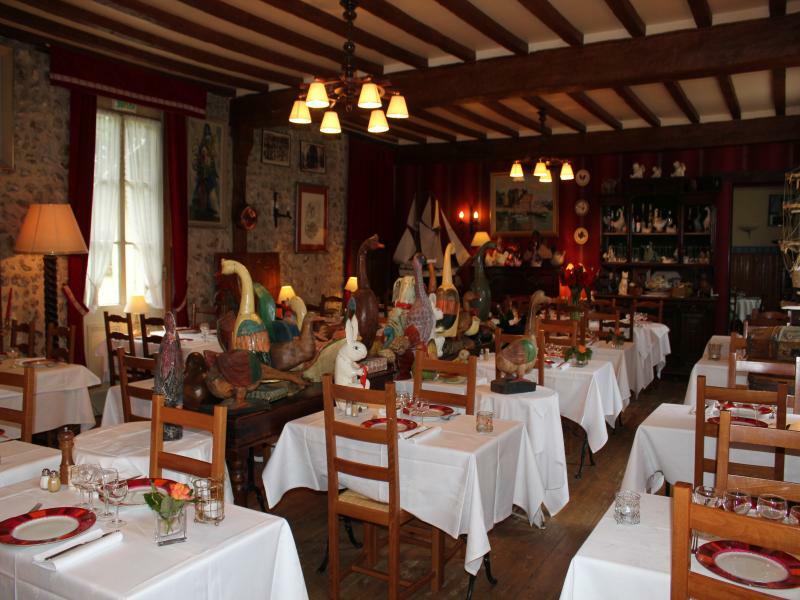 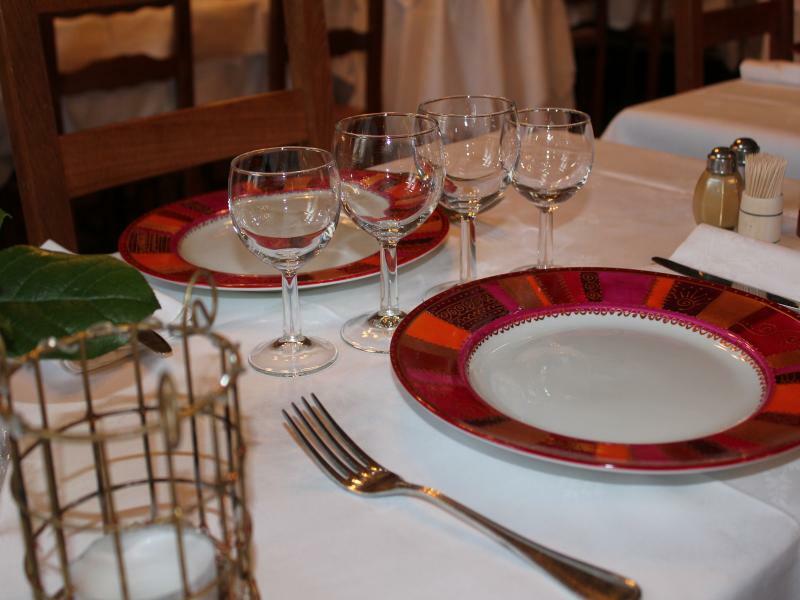 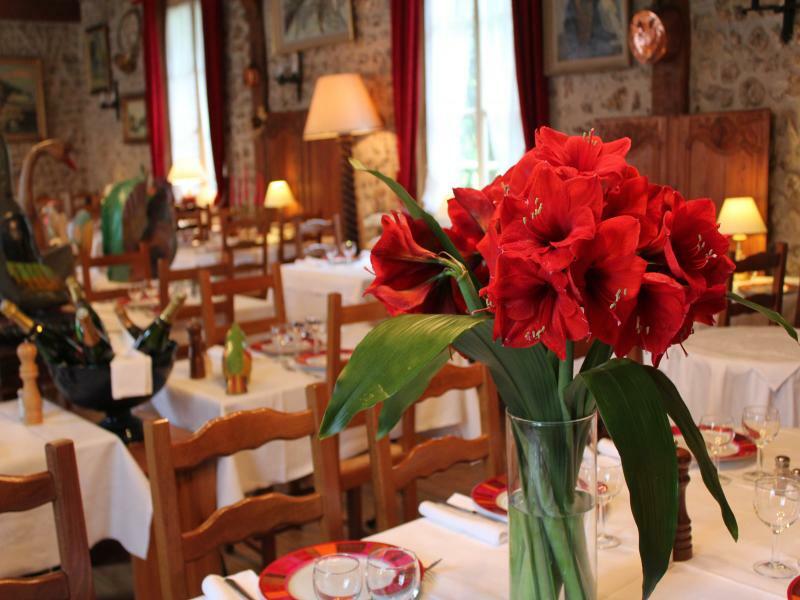 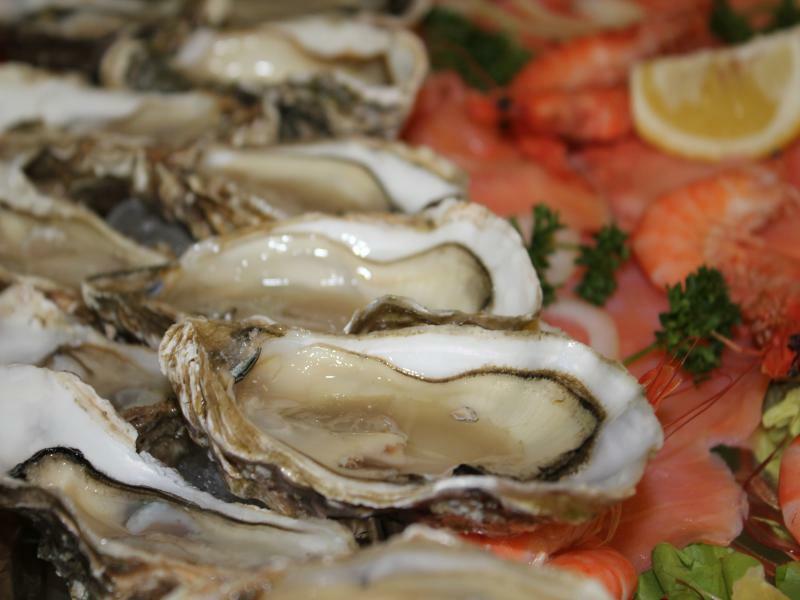 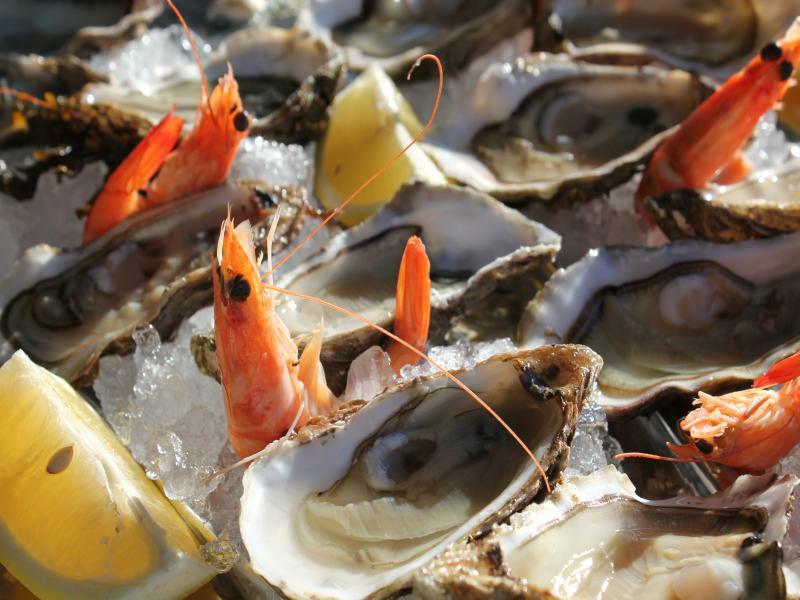 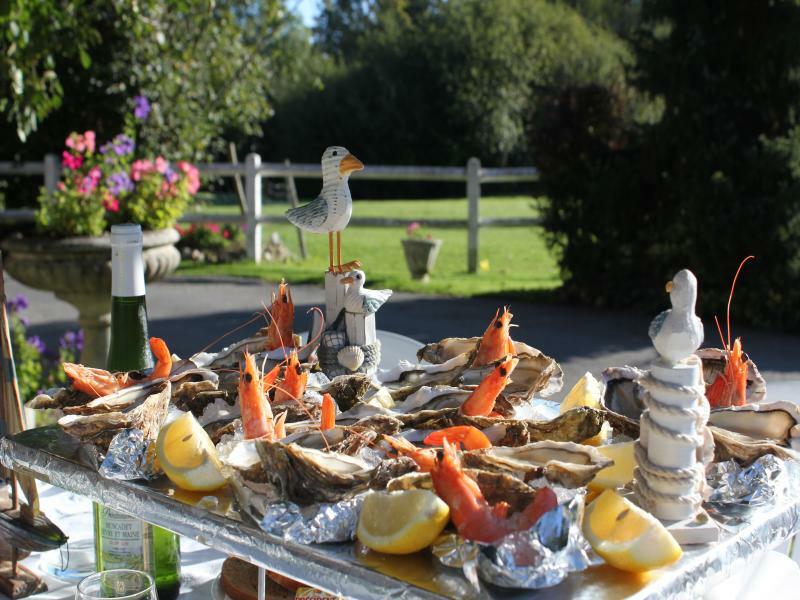 A comfortable restaurant with a warm and professional service where one can enjoy a traditional French Cuisine; a real invitation to Normandy !